Your organization just opened a new branch in Sweden, or won a contract that involves having staff abroad. 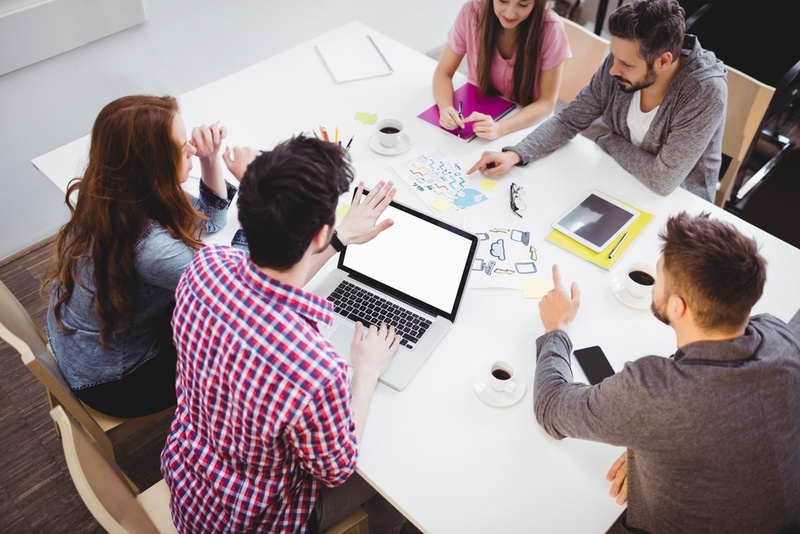 Now, you’re wondering how to assemble a capable expatriate team for the overseas job. First off, don’t stress out. This isn’t unusual. In the increasingly global world, you are going to cross borders sooner or later. With that said, however, you need to be careful as you assemble your expatriate team. You might have worked with many employees before, probably for many years. But, expatriates are different. The fact that they will be working abroad means certain attributes will make success more likely in a foreign country. Unfortunately, not everyone has these attributes. Before anything else, if an expat wants job success in Sweden they should be willing to try out new ways of doing things. In expatriate life, this is the very first step to success. He or she must accept that they’re moving to a new environment and that the people they’ll be interacting with see things differently. He or she must also be prepared to learn and adapt to those new ways because at the end of the day they have a task to accomplish; sometimes it will mean getting out of their comfort zones. Let’s assume, for instance, that the task at hand involves leading a team of fellow workers in Sweden. It is possible that back at home, the expat was used to arriving at work a few minutes late on a regular basis. This happens in most societies. But, not in Sweden where punctuality is seen as a very important attribute. As the leader of the group, the expat has to be flexible enough to adapt to the new practices rather than expecting others to change for him or her. Working as an expatriate in Sweden or another country also requires a lot of patience. This is because there will be a lot to learn, discover and explore. A great expat needs to understand that some things take time. They must never rush or pressure others into becoming what they want them to be. This often only leads to stress, which as far as the new job is concerned should be avoided at all costs. So, find out if the expat you’re considering is patient. The best expats consider potential consequences before acting. They give themselves time to think before doing something they might regret. And, above all, they understand that not everything can go their way all the time. If something goes wrong, they are patient enough to try and get to the root cause of the problem without raising their temper. Being entrusted with a global assignment in the first place means that the expat was considered competent. But that competence should not end there. The fact that they are sent to work in another country where they will meet a variety of unexpected challenges should motivate the expat to become better every day. As an expatriate in a new job, the employee should understand that they will often be the focus of attention. The new bosses will be always be monitoring and supervising their progress. Co-workers too will want to know whether the new recruit poses a challenge to them. It is not always comfortable being the center of attention. That’s why great expats need to be different. They must be ready to embrace the new challenge and grow in it every day. They must be able to surprise their colleagues by how good they can be. They must be people who go out and take on challenges; people who don’t hide in a safe place. And, they must be people who aren’t afraid of making mistakes. Instead of allowing their confidence to be shot after making a blunder, they should be ready to learn from those mistakes and move on to greater things. Another quality you want to look for in a potential expat is curiosity. A great expat should show curiosity about everything related to the new job, the new environment, and the new culture. In other words, he or she should be willing to understand why things in the new country are done differently from what they are used to. To be a successful expat in a new environment, in a different country, one also needs to be sensitive to the new culture. He or she must be willing to immerse themselves into the new culture and integrate with new people. This will help the expat fit in and adapt to new customs and ways of doing things. In the end, it even makes the job more interesting. It doesn’t matter whether the cultural norms in question are pleasing or not. Work must go on either way, right? So, choose an expat who is tolerant enough to live with the not-so-pleasing norms and open enough to embrace the enjoyable local beliefs. It also helps if the expat is open to sharing their own cultural beliefs and values so colleagues can appreciate where they come from. Such openness breeds trust and fosters good relationships both at and off work. 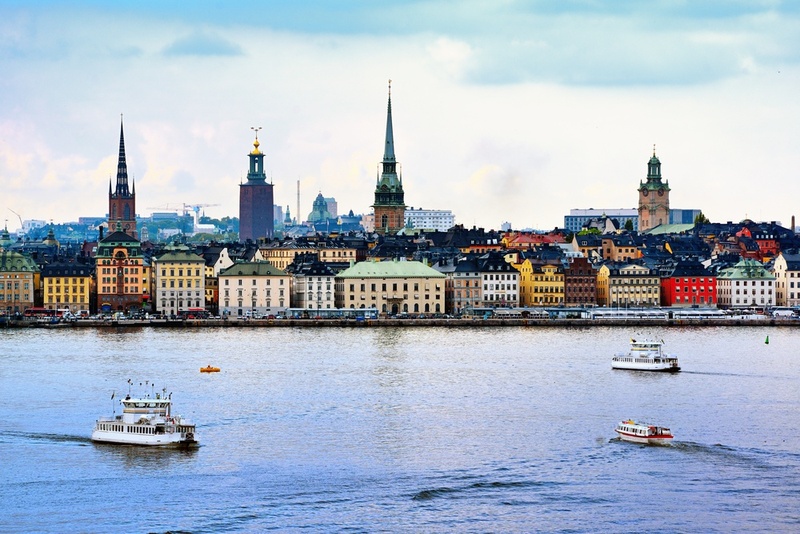 Relocating to Sweden involves a lot of paperwork, a change in tax systems, as well as working within two or more bureaucracies. Expats, therefore, need to be extremely organized in all aspects; not only at the new workplace but also in their place of residence. Since they’ll be handling an international assignment, the expat will be faced with a lot of report writing too. For instance, most expats coming to Sweden are on government assignments. As part of their duty, such expats need to prepare frequent reports and provide regular feedback to their employers. This is where record keeping comes in. Keeping track of tasks and daily or weekly accomplishments is critical. It applies to your organization too. Your expats should be highly organized people who record every activity and provide you with regular feedback. It will not only make the engagement more efficient; it makes the entire project more likely to be successful. Before being chosen to work in a different country, another thing that employers need to look for in candidates is language skills. How many languages can your prospective expats speak fluently and understand? If they can at least understand and speak the official language of the country they’ll be working in, then their chances of being successful instantly increase. Let’s say, for example, that you’re an American organization sending expats to work in Sweden. One of the first things you need to check is whether the expats have a basic understanding of the Swedish language. This is invaluable as it would allow them to more easily mingle with their colleagues and neighbors both at home and at work, thus help them settle in faster. However, it is also possible for some of your more qualified expats to completely not understand Swedish. If this is the case, ensure that the individuals are ready and willing to learn language skills that would allow them to deliver on their job. Language skills break the language barrier. In the case of an American working in Sweden as an expat, getting around the new workplace becomes easier if they can at least understand Swedish. Even during work briefings and conferences, the expat will always be up to date with information and the flow of events. On the other hand, an expat who relies wholly on translators might end up receiving the wrong information, causing them to do things incorrectly or act differently than required. This could seriously undermine their productivity. Finally, expats typically work in a new environment where they hardly know anyone. A great expat is one who has excellent social skills allowing them to effortlessly make friends wherever they go. The new friends they make will help them quickly get acquainted with their new environment. When they are faced with a problem that requires local intervention, again, those new friends may hold the solution. It goes without saying, but making new friends is also important for expats for emotional and psychological support now that they will be away from their families for some time. Would you like to learn three simple researched-based tips for success? Read our blog post How Top CEO's Start Their Day for further inspiration to help you identify the behaviors of promising expat talent. In a nutshell, working as an expatriate isn’t for everyone. The challenge presented by working abroad, in a new country, with completely new people, and in a brand new culture requires special skills – skills that aren’t common to all of us. When transferring an employee abroad, if you’re serious about getting value out of the overseas mission, check to ensure that the expat has in abundance the seven attributes discussed here. You also may enjoy our handout with wonderiful ideas on how to nurture a culture of happiness in your workplace. Studies show that a happy employee is most always more productive, and that's good for everyone!